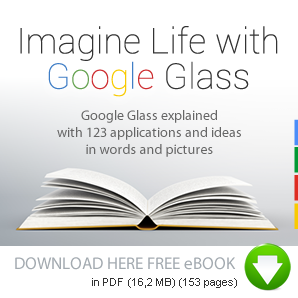 VIDEO - Want to see how Glass actually feels? It's surprisingly simple. Say "take a picture" to take a picture. Record what you see, hands free. Even share what you see, live.